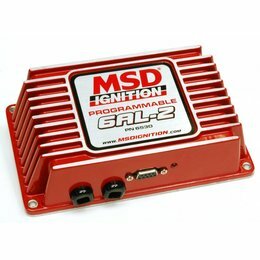 Selecting the right MSD ignition might appear daunting, but the correct choice boils down to what you are planning to do with your engine. The key that follows is designed to help you pick the correct ignition for your application. This is the basic model of multiple sparking, capacitive discharge (CD) ignition control. If you just want a hotter spark for better drivability, this is a good choice. 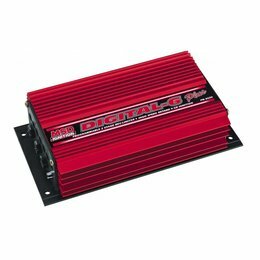 Do keep in mind that there is not a rev limiter, nor can the Digital 6A be combined with one. 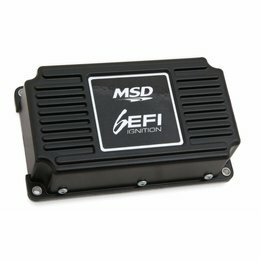 If you plan on doing more energetic driving, grabbing gears or doing some kind of racing, then the adjustable rev control that you get with the Digital 6AL or 6BTM Ignitions is a good choice. You can also combine this with a 2-Step Module Selector for launch RPM limit if you like. 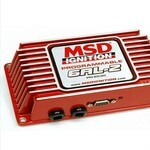 The Digital 6AL-2 Ignition Control is great for strip and street and has a built-in 2-Step rev control. One step up is the Programmable 6AL-2, with which you get PC programming for street use!